Port Melbourne Locksmiths Keeping Melbourne Metro Safe for over 40 years. When it comes to finding a locksmith in Melbourne, you can’t go past Port Melbourne Locksmiths. 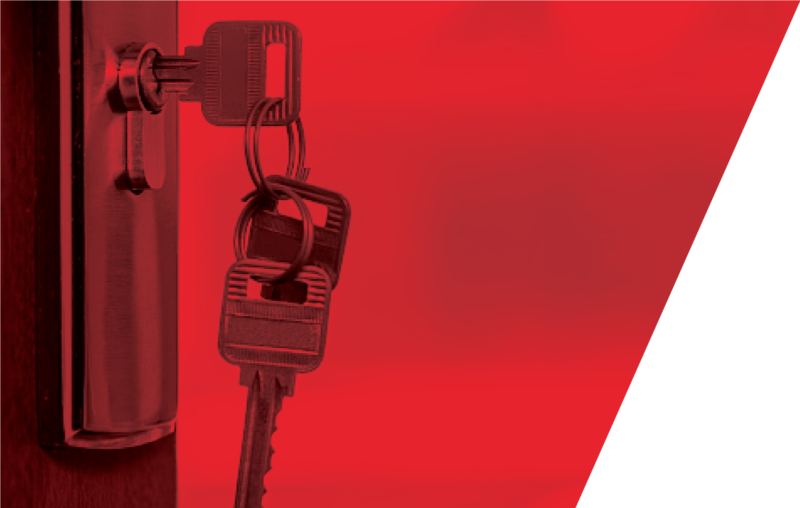 We have been servicing the Melbourne Metro area for over four decades, providing Emergence Key Lockout’s, Master Key and Bi Lock Systems to Commercial businesses, Automotive Keys for all types of cars, as well as Residential Key services to the domestic sector. Feel free to also submit a Key Order either ready for collection or drop of at anytime. Port Melbourne Locksmiths are also a respect Commercial Locksmith security service. Our staff are extremely experienced in providing the right advise over the phone for all types of key and lock related questions. With a fleet of fully equipped vehicles, we are always ready for any Emergency Locksmith problem you may have. We arrive on time, on budget every time guaranteed. I just wanted to drop you a line to give you feedback on the locksmith who attended York Street this morning to fix a lock. The locksmiths was prompt, open about the problem, fixed the problem quickly and efficiently, insisted on tidying up after himself, and moreover was an absolute pleasure to deal with. I thought this such a high quality of service that it was worthy of comment. Thank you for the terrific job, friendly, professional and an extremely quick response time. My bag was stolen at the super market and it had my keys, wallet and I.D's in it so I required my locks to be changed Immediately. The local Port Melbourne Locksmith was out to site in a flash and it was actually really well priced, I highly recommend A+. We had a break in at our apartment after hours, Port Locks were out here in a flash and secured our property. Great service A+. 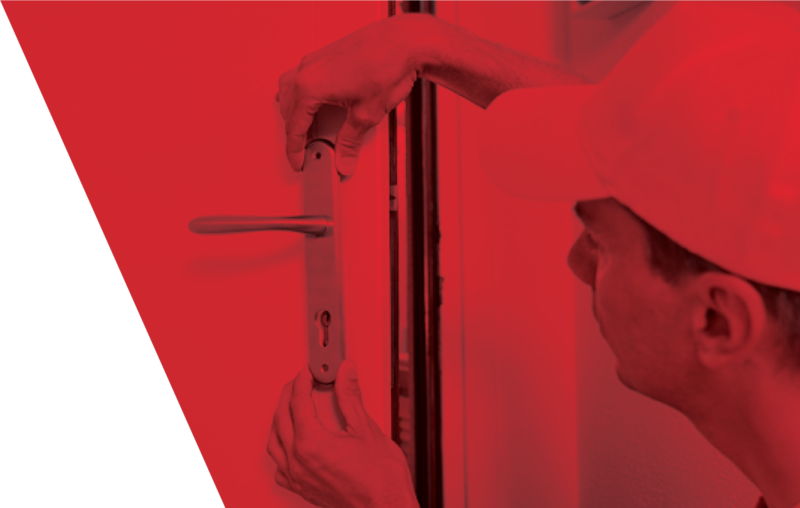 Melbourne’s Most Trusted Mobile and Commercial Locksmiths. Businesses have been using our reliable Bio Key lock or Master Key Lock Systems services for many year. If you are looking for a high level of protection for your business and want a guaranteed certified professionals advise on how to go about this, then Port Melbourne Locksmiths are the company for you. We are open Monday to Thursday 8.30am to 6.00pm and Friday to Sunday 8:30am to 10pm. Call now for a no obligation quote or visit our Contact Page for further details. For all key order you can also submit an Order Form or Call 1300 764 937 for further options.